Be aware that ordering multiple packs can give you sometimes the same games, we're not refunding duplicated games. 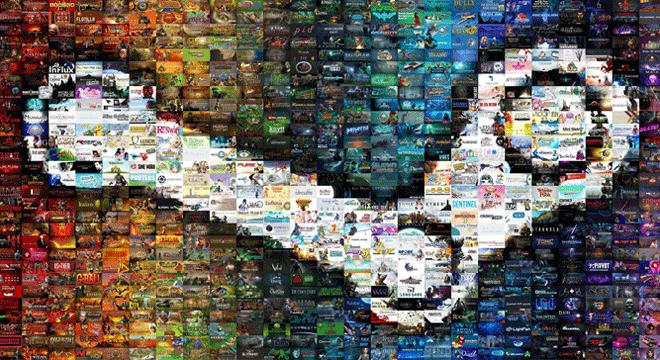 If you like cheap and good games this is a great offer for you! 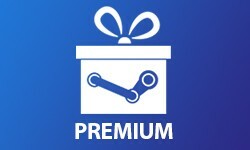 Product offered by us is a random PREMIUM STEAM CD-key, which you can activate on the STEAM platform. Try your chance! Good got a decent game out of it. Dieses Produkt enthält Spiele die Preiswert zu dem Preis der Punkten passt! Ok games but fast delivery.